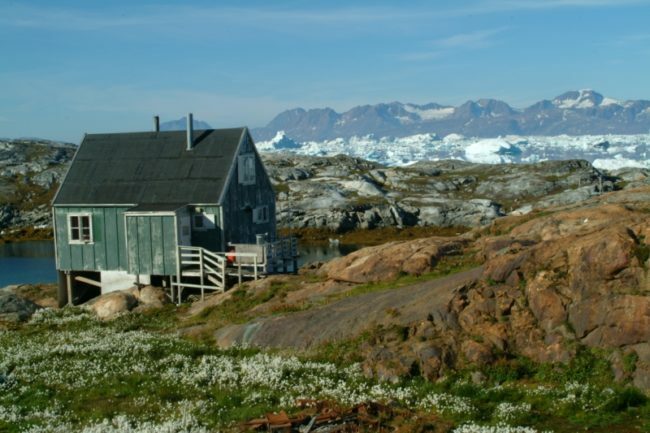 East Greenland Highlights – The Great Canadian Travel Co. 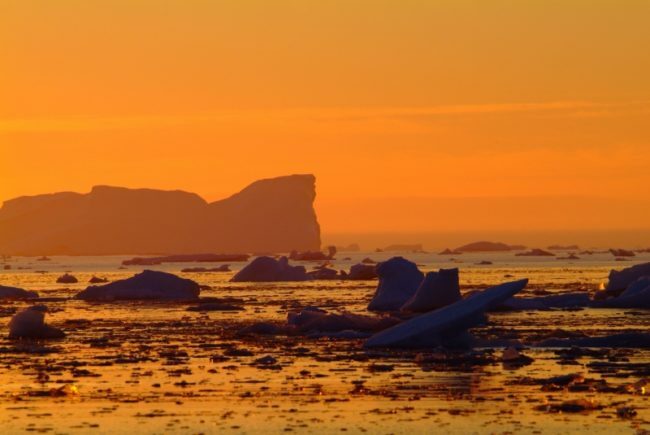 This tour will introduce you to the highlights of Greenland: ice and ice fjords, impressive glaciers, an insight into the Inuit way of life in an East Greenlandic town and village. Price is quoted in US$, per person based on two people sharing a twin room. Single travellers will be matched up, when possible, with others of the same gender for shared accommodation. Single travellers wishing to guarantee a private room, please enquire for pricing. CA$ prices are also available, please inquire. 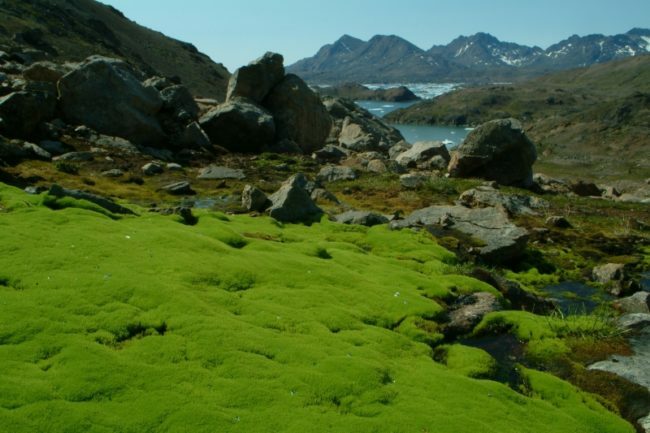 Shortly after arrival in Kulusuk you will either go by boat or by helicopter to Tasiilaq – the main town on the East coast of Greenland with about 2,000 inhabitants. Either way, it will be a beautiful experience flying above or sailing in between spectacular icebergs to the neighbouring island. You will be taken to your guesthouse where you will be staying the next 4 nights and later there in the day there will be an information meeting and dinner with the other participants. If the weather allows it, the chef will prepare a lovely barbeque on the terrace. The excursion starts at the harbour of Tasiilaq, heading towards northwest into the broad Ammassalik Fjord. After about an hour sailing we will turn into narrow and steep fjords with breathtaking mountain peaks. We will make a stop at Ikateq and look at some remnants of World War 2. It was here the Americans ran an airfield from 1942 – 47, in wartime code-names called “Bluie East Two”. It was built in order to facilitate transatlantic air traffic, navigation, search-and-rescue operations and weather forecast. You can still see the airfield, and rusted fuel drums, vehicles and ruins. 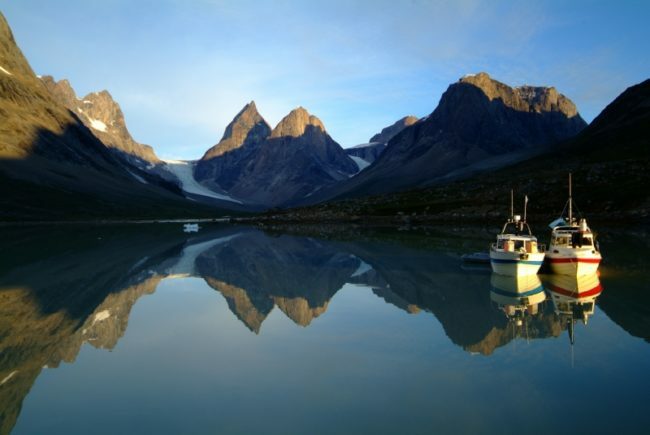 We will continue our journey and arrive in Sermiligaaq Fjord, which means “The Beautiful Glacier Fjord”. The name will not disappoint you. At some point you will be able to have the view of two calving glaciers simultaneously, Karale Glacier on your left side, and Knud Rasmussen Glacier right ahead of you. We will sail as close as the situation allows to Knud Rasmussen Glacier, go ashore and enjoy lunch here. After about 1-2 hours, we will head back to Tasiilaq. Note: Bring some warm clothes with you, but in case you are freezing, we will have a down cover for you. 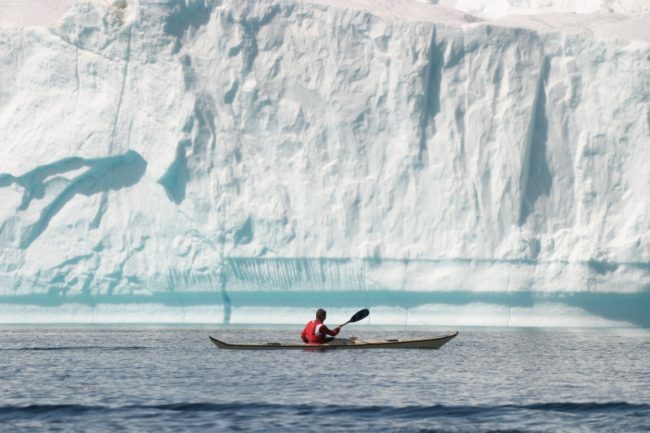 We start in the harbour in Tasiilaq and sail toward north along the Ammassalik Island trough a breathtaking landscape, passing floating ice that looks like sculptures. 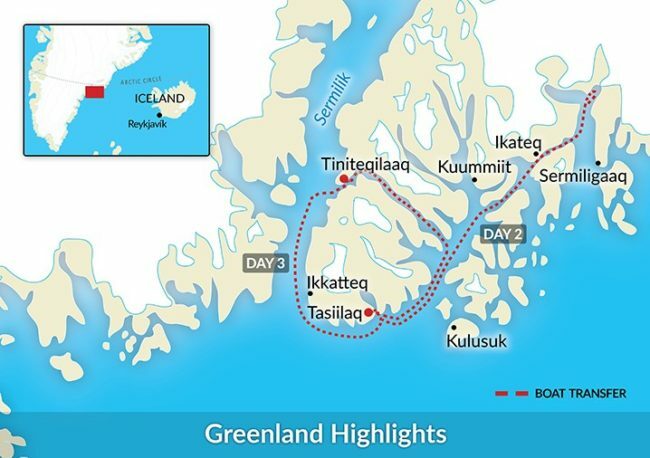 After 1 – 2 hours, we will arrive in a small settlement called Tiniteqilaaq (which means in Greenlandic “the strait that runs dry at low tide”). 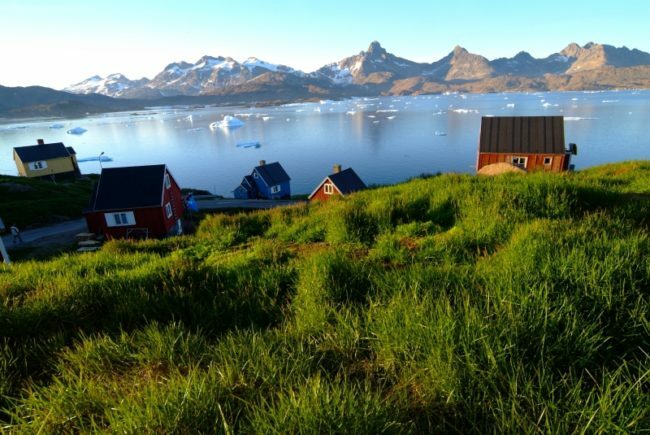 The settlement has a spectacular view on the Sermilik Fjord (in Greenlandic “Icefjord”) with colossal icebergs and on the horizon the Greenland Ice Shield touches the sky. 113 people lived permanently in Tiniteqilaaq on January 2015. You will have the possibility for a stroll around the settlement by your own. 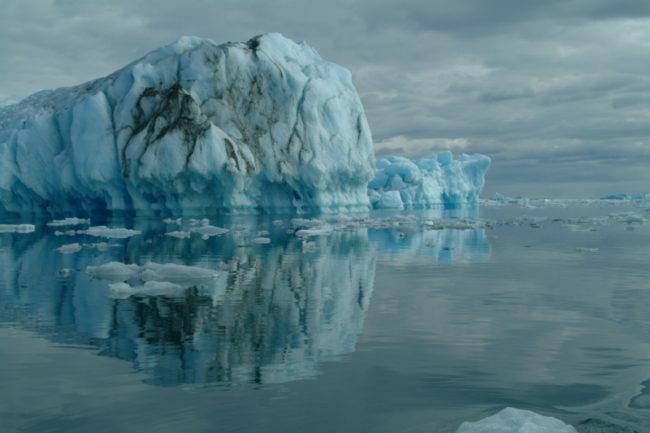 After that we will continue to Sermilik Fjord and enjoy our lunch with a view on the gigantic icebergs. Then we head southwards in the Sermilik Fjord and sail around the Ammassalik Island passing more icebergs and return to Tasiilaq. The city walk will take us to a workshop where local artists make beautiful and renowned handicraft. Then towards the harbour and visit the museum, which is the old church built in 1903. The museum has many historical treasures, and you can learn about the life and history of East Greenland. The walk continues along the shore to the Hospital and up to the new church. Above the church, you will enjoy a beautiful view over the town. In this area, you will be able to see the oldest houses of the town where the first colony manager Johann Pedersen or the polar explorer Ejnar Mikkelsen lived. Before heading to the Flower Valley, you can visit the tourist office Skæven where it is possible to buy handicraft of all kinds, maps, etc. As the name of the valley indicates, you will be able to see many different flowers, such as arctic thyme, arctic bluebell, arctic dandelion, the national flower broad-leafed willow herb, and many more. We continue the small curved path along the river for a few kilometres, until we reach a small waterfall. 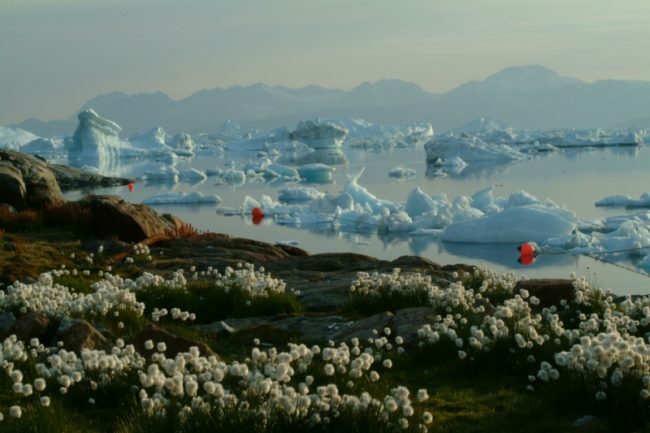 Here we will spend some time to enjoy the beautiful landscape and peacefulness, before heading back to Tasiilaq. Today is a travelling day. In the morning you will take the helicopter or the boat back to Kulusuk where you will catch your flight back to Reykjavik or onward to your next destination. 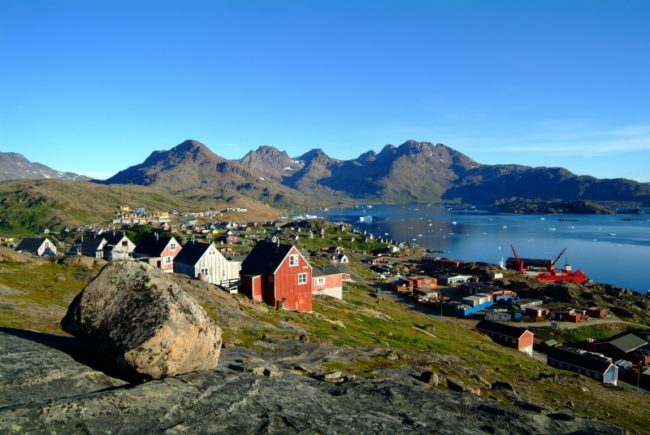 You spend four nights in Tasiilaq, the main town of East Greenland. From here you have two days of sailing among icebergs and through remote fjords where one majestic mountain peak is followed by the next. 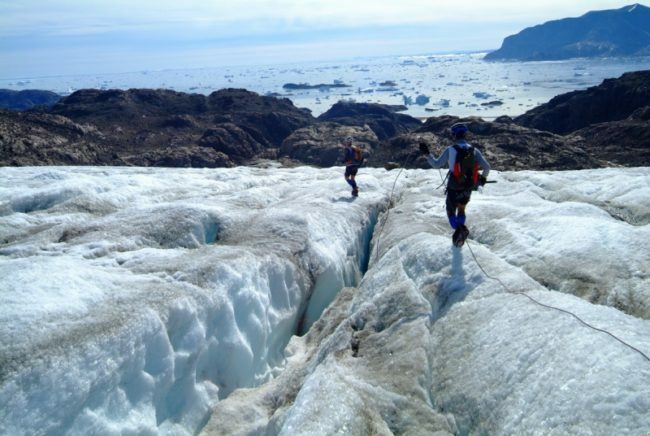 One afternoon you will eat your lunch at the foot of the famous Knud Rasmussen glacier, another you will visit one of the small hunting settlements situated at the incredible Sermilik Icefjord. In Tasiilaq you get to visit the local museum and together with a guide, you can take a hike to the beautiful Valley of Flowers situated just outside the town. Socks – two or three pairs of hiking socks – Wool or synthetic.